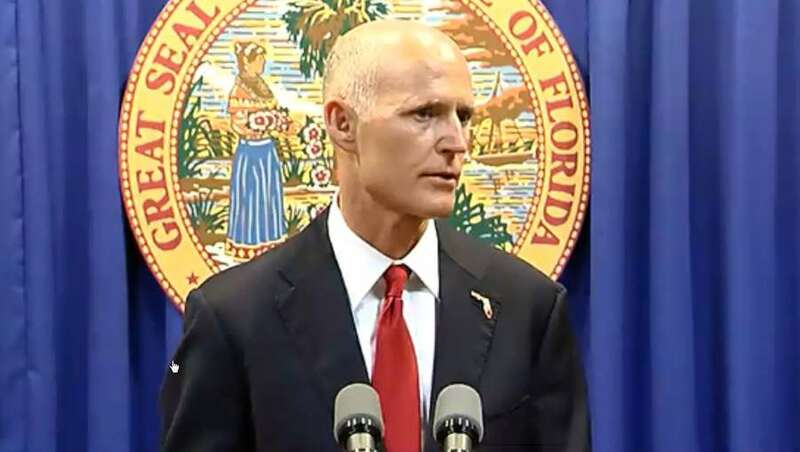 Rick Scott is set to sign the Legislature’s gun bill. Here’s what’s in it. If you missed out on the fierce debate over the legislation, we want to fill you in. 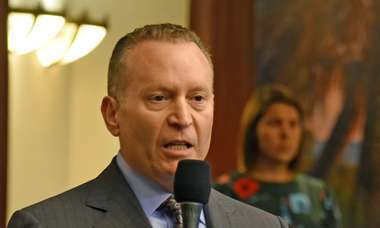 The Florida Legislature made national headlines this week when it passed SB 7026, also known as the "Marjory Stoneman Douglas High School Public Safety Act." Creates a new agency within the Department of Education. The new Office of Safe Schools will be schools’ contact at the state level for all things school safety. The office will oversee emergency planning and prevention efforts and coordinate efforts between school districts. The office will consist of three full time professionals. And finally, the bill sets aside $1 million to construct a memorial to those who lost their lives in the Parkland school shooting — and more than $25 million to reconstruct the building that was torn down in the days after the tragedy.